Show me an example Maine Moose Tracks - Greenville Maine Moose Watching Tours: School's Coming To An End! With school coming to a close for the summer it's time to start planning your vacation! Why not Come to beautiful Moosehead Lake, Maine. It's the perfect setting to relax and unwind. 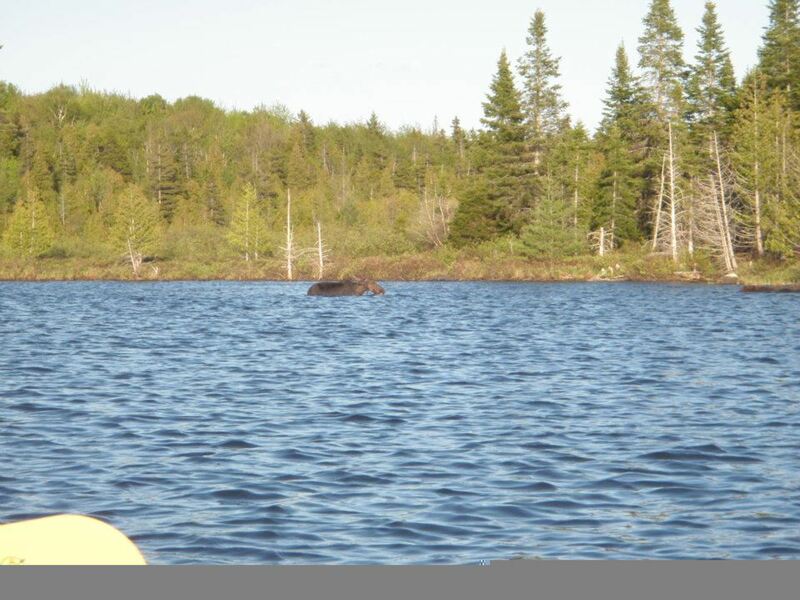 There's plenty of things to experience here on your vacation, one being Northeast Guide Service's moose safaris. 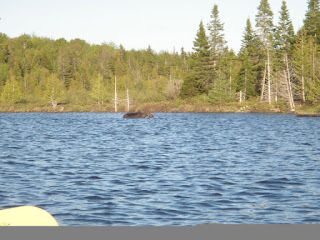 Take a relaxing canoe ride on scenic ponds and experience moose swimming in the pond and feeding. It's a great intimate sight to be that close to beautiful wildlife. Afraid of water? No problem, take a van moose safari. The van rides take you to secret locations where moose sightings are abundant. Visit our website at Mainemoosewatching.com to learn more.